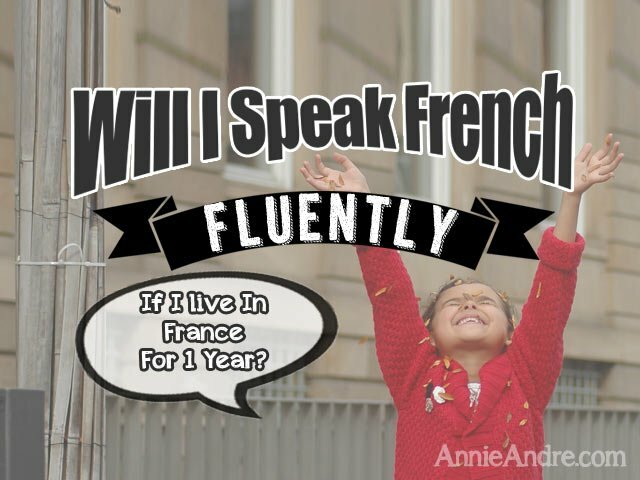 Tag Archives for " learn to speak france "
Will I (or my child) Speak French Fluently If I Live In France For 1 year? It is possible to be fluent after living in France for a year but highly unlikely unless certain conditions are met. Even then there are no guarantees.